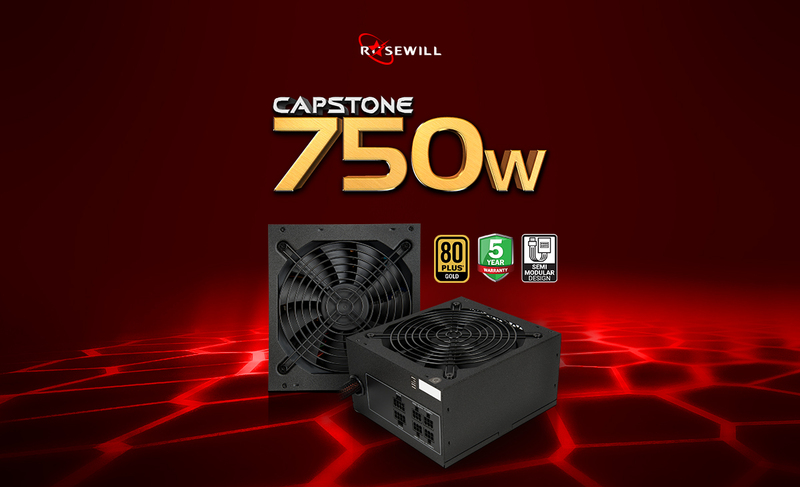 The Capstone 750 Watt power supply is 80 PLUS Gold certified and delivers up to 90% efficient performance under typical loads. This high form of efficiency saves energy, reduces heat in your system, decreases fan noise and prolongs the PSU’s life span so you can maximize your gaming activity. 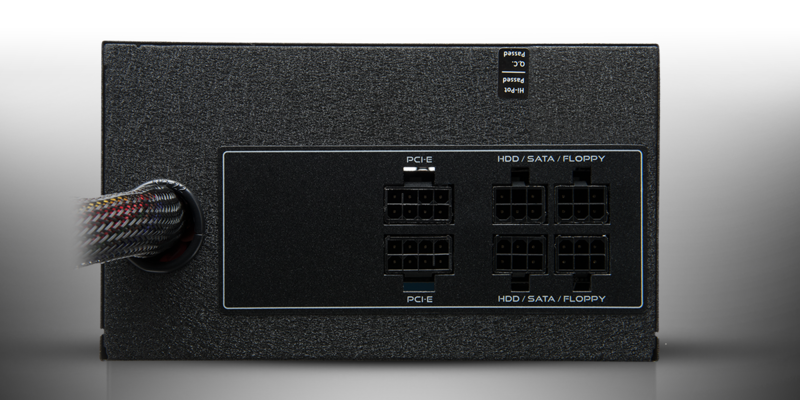 Capstone PSUs are backed by 5 years of warranty. Your power supply unit will operate according to its technical specifications within intended operating environments for the length of the warranty period. 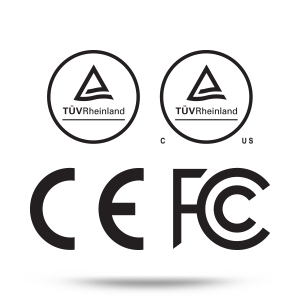 Capstone PSUs have successfully passed safety and compliance tests from CE, FCC, TUV, and cTUVus. 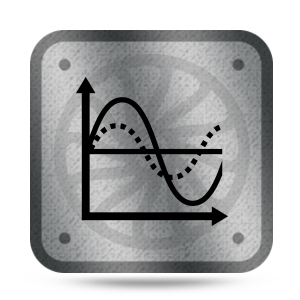 With Auto Fan Speed Control, the power supply’s 135mm fan turns slowly at low temperatures, reducing power consumption and fan noise to near silence. When temperatures increase, fan speed will also increase. This decreases the odds of over-heating, extends the fan’s life span and reduces energy consumption. A semi-modular PSU design comes with only the essential cables pre-attached. This allows for some customization of additional cables, plus reduced clutter and better airflow compared to non-modular PSUs within your computer case or system. 5.91" x 3.35" x 6.42"
I am so sorry to hear your CAPSTONE-750-M is dead. Please contact us with an electronic copy of order invoice and we can further assist you with a replacement of the CAPSTONE-750-M. We do care about your feedback and will continue improving our products in future. 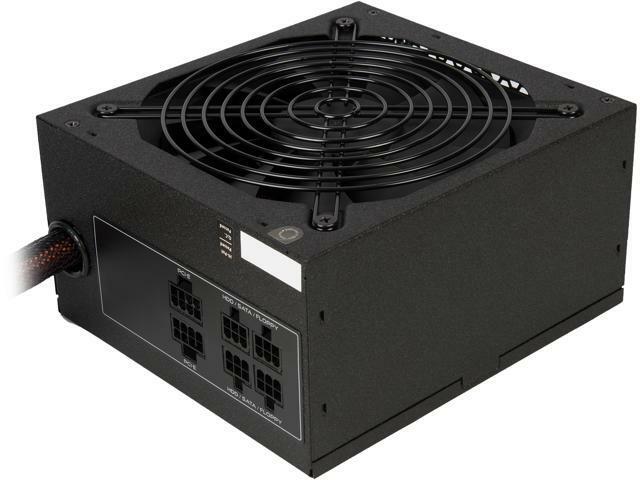 Pros: I ordered a new motherboard and processor, so newegg was having a deal where I could recieve this PSU for "free". Cons: this "free" product failed and fried my $500 GPU. Thanks newegg now I have to buy a new PSU and new GPU. Never buying anything from this website again. Good riddance. I am really sorry to hear the CAPSTONE-750-M failed and fried your GPU card. Please rest assured that we are willing to assist you with the return and compensation issue. Please contact us with an electronic copy of order invoice and we can further assist you. We look forward to your reply. 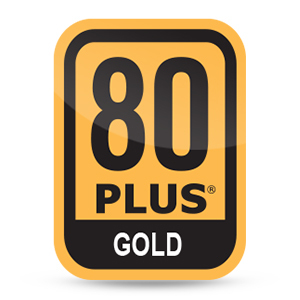 Cons: It giving out in 3 weeks should tell you how bad of a product this is. Other Thoughts: Please do yourself a favor and spend a little extra on PSU. Don't go cheap on Power supplies. Not only are they a hell lot of hassle to re-plug everything in, but a strong good supply will keep your desktop running really well. I am so sorry to hear your CAPSTONE-750-M is dead. Please contact us with an electronic copy of order invoice and we can further assist you with a replacement of the CAPSTONE-750-M as it has 5 years warranty. We do care about your feedback and will continue improving our products in future. We are really sorry about the fried PSU and do understand your frustration; You could contact us to claim the warranty with your order invoice and we will further assist you. Once again, sorry about the inconveneince. We do care about your feedback and will continue improving our products quanlity in future. Cons: Ketchup and Mustard 24 pin and 8 pin cables. All the modular cables are solid black. Other Thoughts: This unit is now made by Andyson (not superflower or enhance). It's based off the Andyson GX platform which has a favorable Vietnamese review. Peeking inside the chassis I see some polymer solid caps and some nippon chemi-con brand electrolytic's. Primary Cap is a Hitachi rated for 105c. Appears to be mostly quality components. 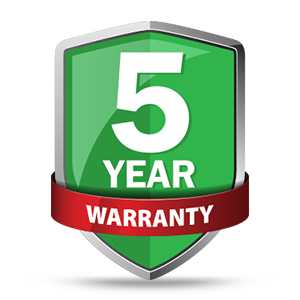 5 year warranty is nice. I'll probably only stress this thing to 50-60% tops with a single Vega56. I upgraded from a 500w Rosewill Valens that ran great as well. I know people like to go EVGA and Seasonic but I have had good luck with Rosewill PSU's. Pros: Works great, cables are sufficient length. Other Thoughts: PIcked this up as an open box for less than $70 bucks. Other Thoughts: When I'm gaming this power supply turns really hot and heat up the entire case. When the temperature rises, the fan on this PSU become incredibly noisy. I have Ryzen 1700 (65W) + RX580.